We are committed to ensuring that no child is denied a Jewish summer experience at Perlman Camp, regardless of a family’s financial need. As such, internal needs-based assistance is available through our scholarship fund. Additionally, Perlman has partnered with the One Happy Camper program to provide first-time incentives for parents to choose Jewish camp. 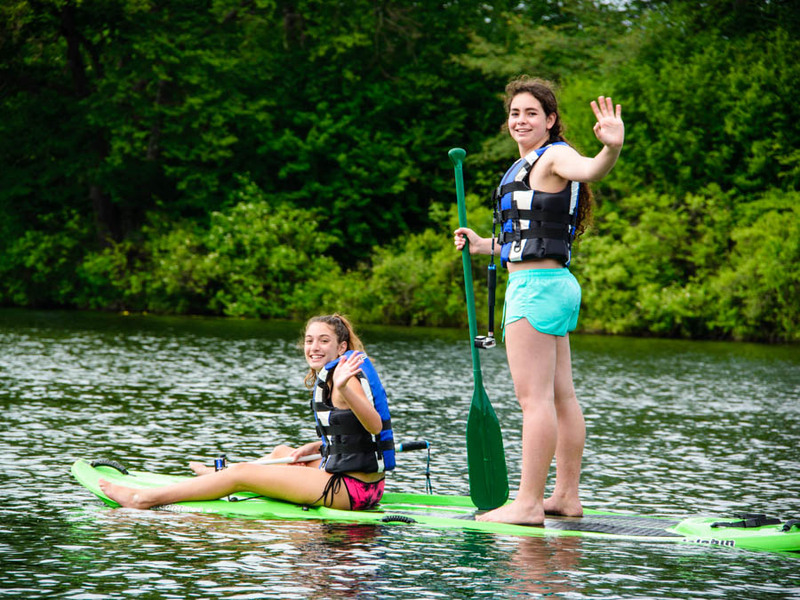 In partnership with our alumni, board, private foundations, and individual donors, Perlman Camp is able to provide financial assistance to our camp families. Perlman Camp offers need-based scholarships to all of our families. Families requesting financial assistance pay a reduced deposit amount and flexible payment schedules are available. We are committed to being your partner as your family moves through the financial aid process. Please do not hesitate to contact our office at (301) 231-5300 with any questions or concerns. 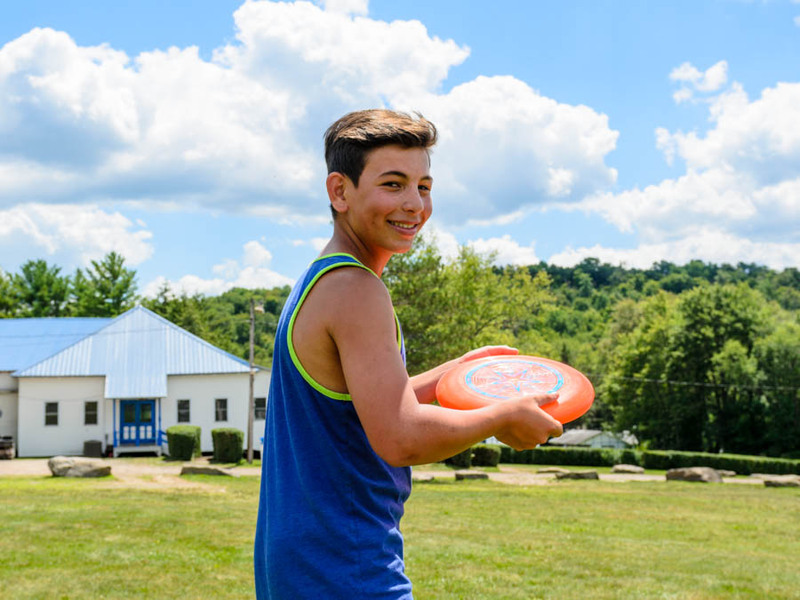 This gift from the Foundation for Jewish Camp – up to $1000 for first-year campers – is a bold statement about the importance of the overnight Jewish camp experience to the future of our community. To apply for this grant, visit onehappycamper.org. Traveling to Israel with our Pioneer Program? Have a camper who is participating in the Pioneer Israel Trip? Exciting! Families requesting financial assistance for the Pioneer Israel Trip should complete the Perlman Camp Financial Aid Application and pursue sources of local funding for teen leadership Israel programming. Perlman Camp, as well as many local communities, have set aside monies specifically for sending campers to Israel. Please contact your local Jewish Federation or temple to ask about scholarship opportunities for teen Israel travel.